Happy Family Standing In The Park At The Sunset Time. Concept Of Friendly Family. Royalty Free Stok Fotoğraf, Resimler, Görseller Ve Stok Fotoğrafçılık. Image 47223108. 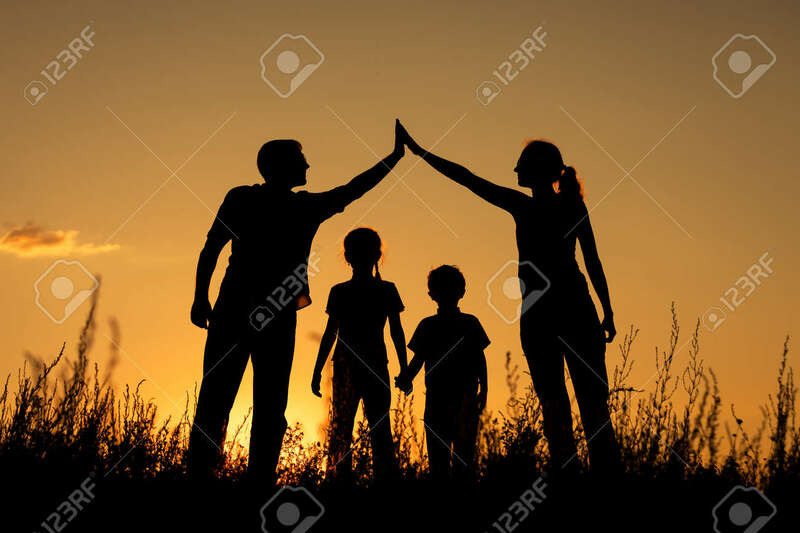 Stok Fotoğraf - Happy family standing in the park at the sunset time. Concept of friendly family. Happy family standing in the park at the sunset time. Concept of friendly family.